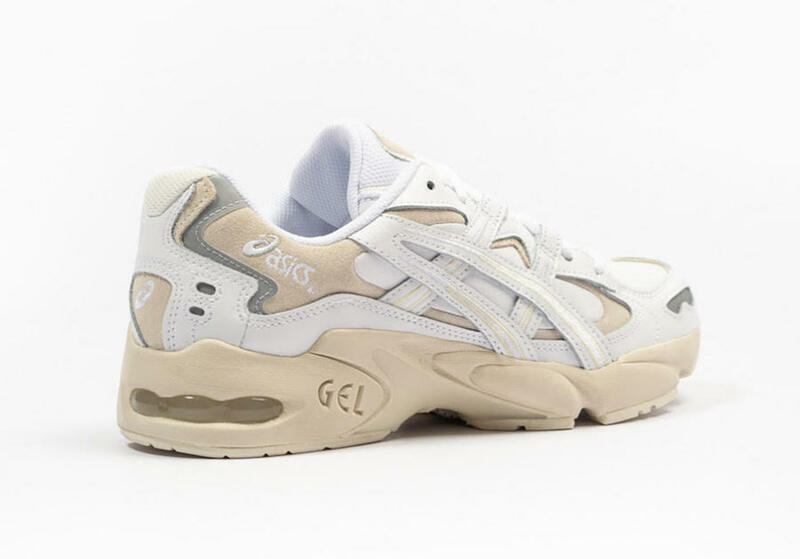 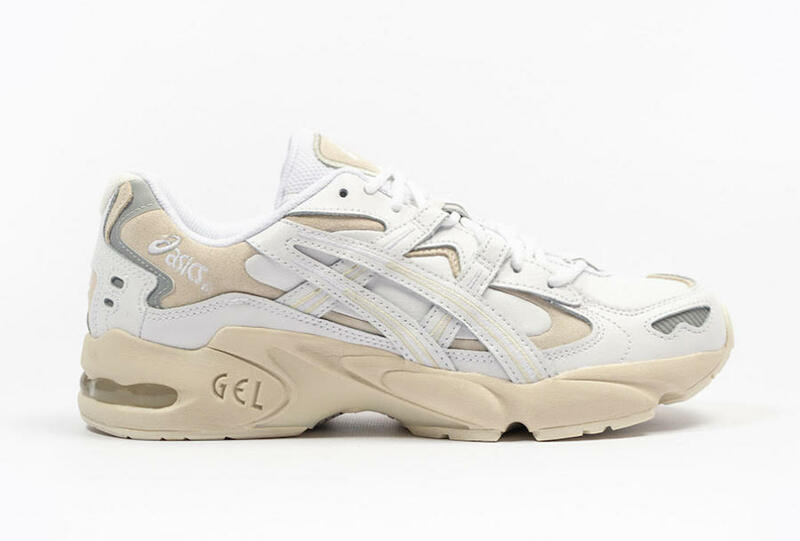 The other brand that has yet several designs and collection coming, the ASICS collection will include as well the Gel Kayano 5, it is designed for the runners, which will be perfect for any sports activities even walking. 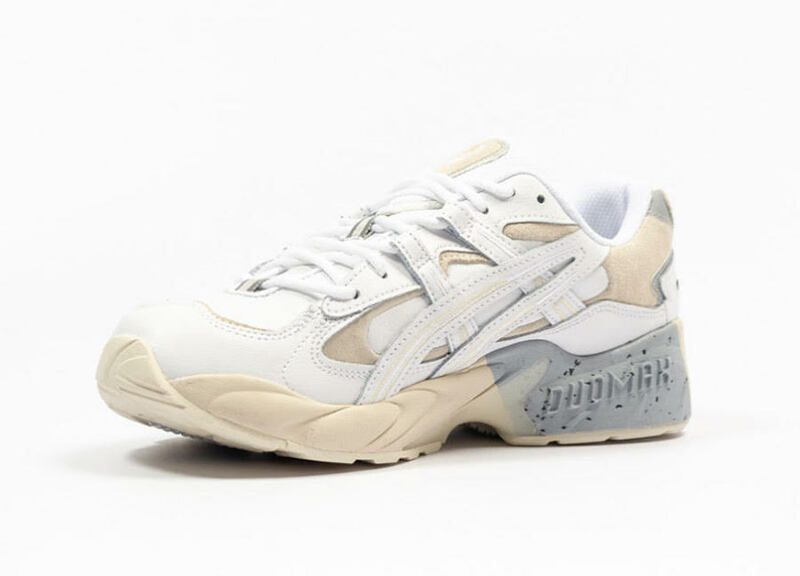 This pair comes dressed in an off-white color scheme, it features a construction which offers comfort and as well elegance. 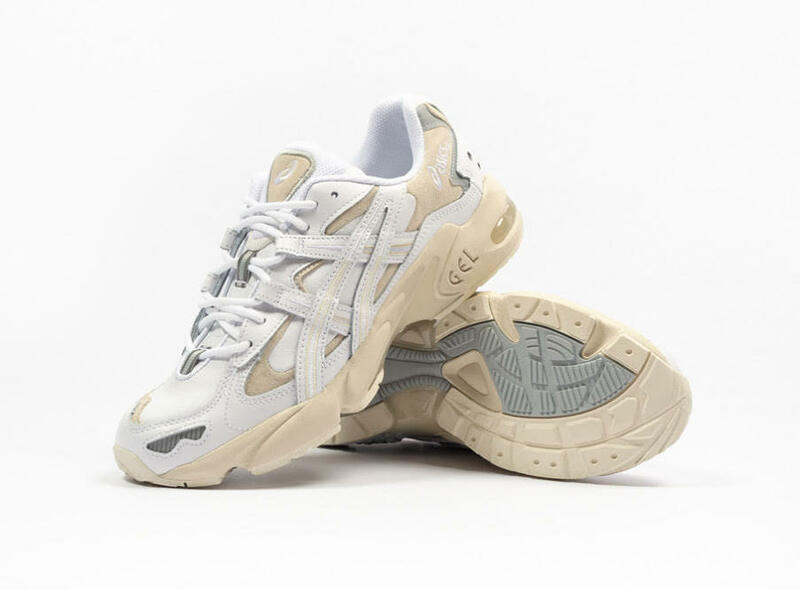 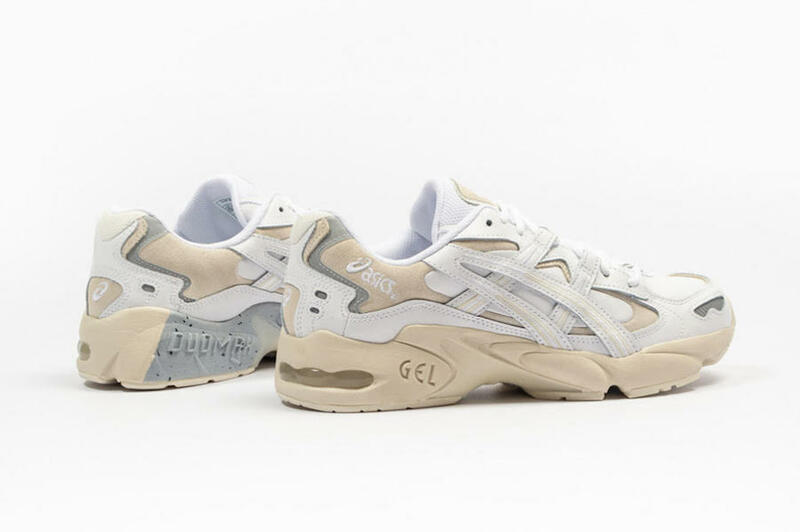 Check out more detailed images below and be sure to grab a pair for yourself, this ASICS Gel Kayano 5 OG is available now at select retailers like Foot District.